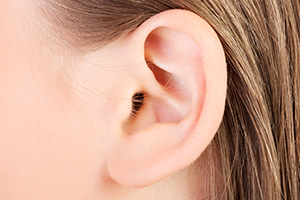 Otoplasty is ear surgery designed to address protruding or large ears. This procedure is commonly performed on both children and adults. 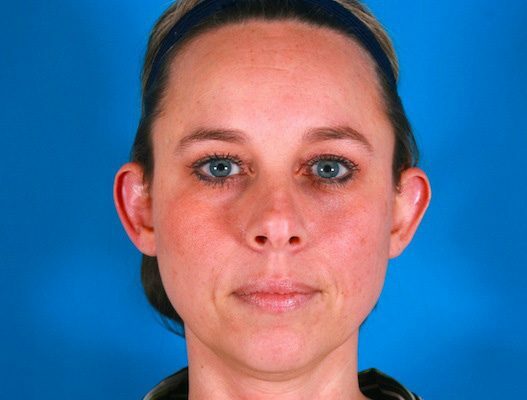 Otoplasty can make a dramatic change in the lives of children who may be enduring teasing and embarrassment from peers. The emotional scars can be healed and self-confidence can be restored with otoplasty.  It usually takes board-certified plastic surgeon Jeffrey Copeland, MD between two and three hours to perform otoplasty surgery.  This procedure can be done in our office under local anesthesia for adults. The operation typically consists of an incision behind the ear with manipulation of cartilage to position the ear closer to the head. The result is a less prominent and more aesthetically pleasing appearance of one’s ears. There are several different surgical approaches available to correct prominent ears. The best surgical technique to address the patient’s situation will be determined during a consultation with Dr. Copeland. Contact us today to set up your consultation.